Your search for an affordable yet creative Architecture designing firm ends at Vibrant Designs Pvt Ltd. With more than a hundred projects in our portfolio and a million square feet of space decorated, we are today the best architects in Gujarat. We have used the most efficient ideas to build phenomenal commercial and residential buildings. By offering tailored and customized solutions for residential and commercial spaces, Vibrant Designs has a team of architects and interior designers constantly working to create designs and textures that are sustainable and long-lasting. At Vibrant Designs Pvt Ltd, there is always a cross pollination of creative ideas and feasibility to bring to life structures that are an example in itself. We passionately pursue excellence, apply creativity to solve the client problems and use our technical expertise to bring to life the solutions. Our measure of success lies in customer satisfaction, which we strive to achieve in each project. Our designing and architectural solutions are practical, modern and tasteful, we do not merely strive on cost, rather more on functionality and quality. Precise turnaround time, each project is delivered on time. We never compromise on the quality, at all times and for projects of all budgets the utmost quality is of our primary concern. 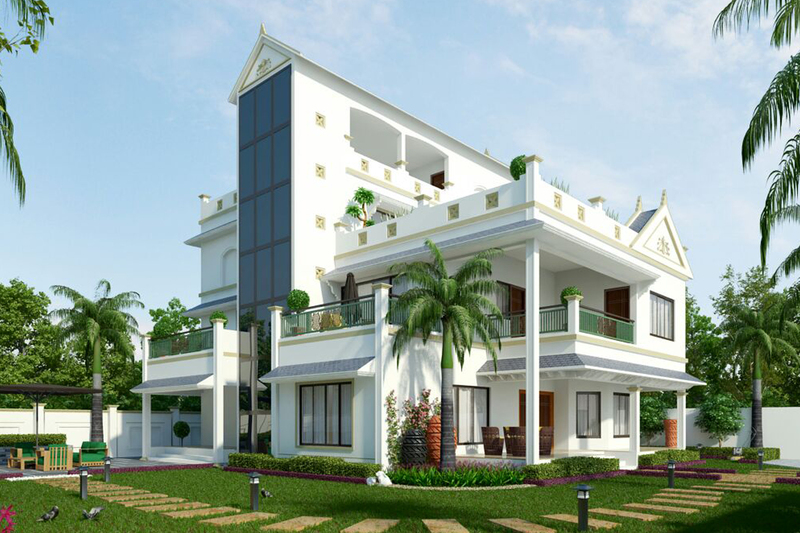 Vibrant Designs Pvt Ltd is a leading player in the residential architecture and designing domain. From building a space from scratch or renovating, we’re experts in both of these. Our extensive experience has helped us build flats, studio apartments, mansions, farmhouses and commercial offices and complexes. We’ve been using sustainable architecture to make your space a center-spot of healthy living by choosing suitable materials which are non-toxic to your children and pets. At all stages the client is kept in the communication loop by giving regular progress reports and sending them via emails, phone calls or skype/Whatsapp calls. 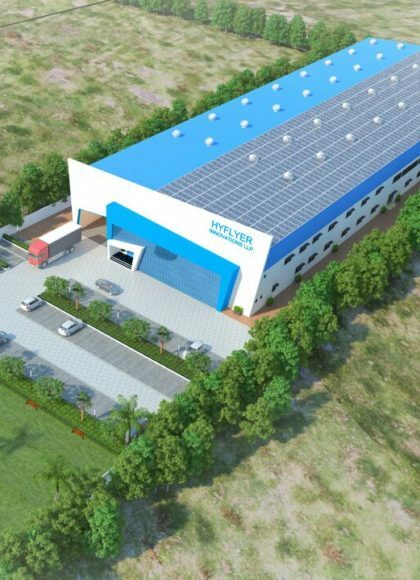 Vibrant Designs Pvt Ltd are the most reputed commercial architecture firm in Gujarat, we’ve built many top-notch commercial complexes and decorated them intrinsically. To house the best industry talent you need architectural designs that are visually stunning. We have seamlessly created such memorable experiences for diverse industrial premises. We takes projects from foundation to completion which include structure, civil, plumbing, electrical, exterior elevation, site development, common facilities and selection of suitable materials at one place only. At Vibrant Designs Pvt Ltd our forte is interior designing. Based on your choice and preferences we come up with ideas that suit your requirements. As technology governs the major part of our decisions, visual appeal has taken a center-stage. Plush and well-designed premises are given the first preference, so why pull strings in that domain? 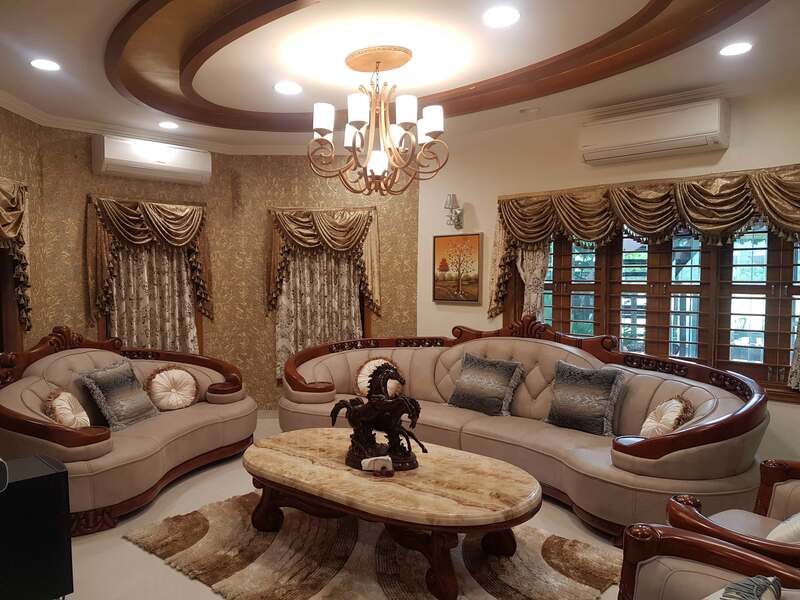 Our mastery lies in designing beautiful interiors for various budgets, we are an exclusive interior designing firm where all your interior decoration needs are satisfied. Our designs are stunning, safe and of international standards. For residences, we design holistic space that includes kitchen, bedroom, bathroom, landscape, outhouse, treehouse, kid’s room, home theater and drawing room. 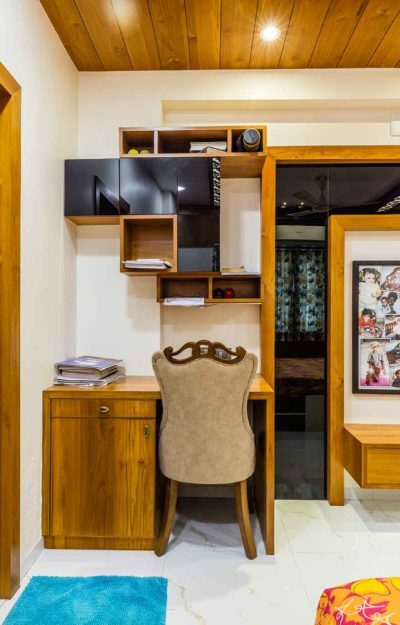 As one of the leading interior designers in Ahmedabad, we have designed some of the most phenomenal residences and offices, with concepts that keep the onlooker awestruck. It is said, alluring interiors attract the best talent! Our proven track record of building immensely beautiful, functional and tech-savvy gyms cannot be exceeded by anyone. Keeping in mind the space constraint, we design the premise accordingly and come up with ideas that are loved by all. 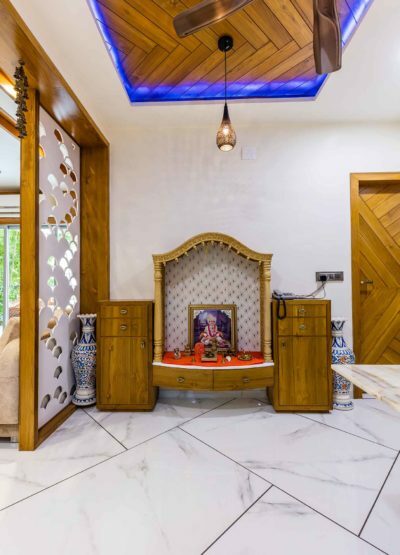 The skilled interior designers at Vibrant Design Pvt Ltd ensure that all space related requirements are fulfilled and wise use of technology is made at every step. Do you have the necessary funds for architecting a premise but lack of time and manpower is preventing you from doing so? We, Vibrant Designs Pvt Ltd have an extensive experience of more than 10 years in successfully executing turnkey projects. In these projects, starting from ideation to executing the plan and handling the interior designing, we do everything, with the space and payments provided by the client. Our turnkey projects includes Residential, Commercial, Industrial and government buildings. Why choose Vibrant Designs Pvt Ltd? Our team of certified architects and creative interior designers come up with customized solutions for every premise, a solution that fits your requirements and tastes. We plan the entire interior designing, by taking your opinion at every step and keeping you informed about the developments. Being technocrats, after designing the model we show the 3D structure so that modifications needed can be done at this stage and thereafter the actual work starts. Each project is completed well on time thus saving the extra overhead costs. Post project completion in case of any issue or query our team is available 24/7 to help you. World class designs and high quality offered at the most affordable rates. 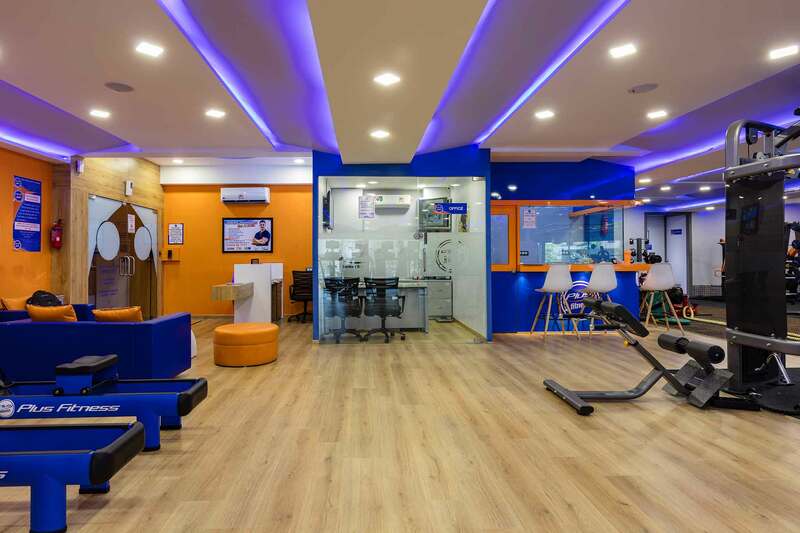 Vibrant Design Pvt Ltd’s team of prolific interior designers and architects have built and decorated commercial spaces with the highest integrity and transformed an empty space into a vibrant premise that oozes eloquence, style and comfort. The dynamic designs reflect beauty and feasibility that is in adherence to the client’s vision, requirements and brand culture. Our impressive list of turnkey projects include posh multinational pharma companies, international IT offices, residential and commercial and Industrial premises that are utilitarian and government offices which are synonymous with amazing architecture. Our projects are a vibrant reflection of technology, ventilation and space collaborated to create the greatest structures nationally and internationally.